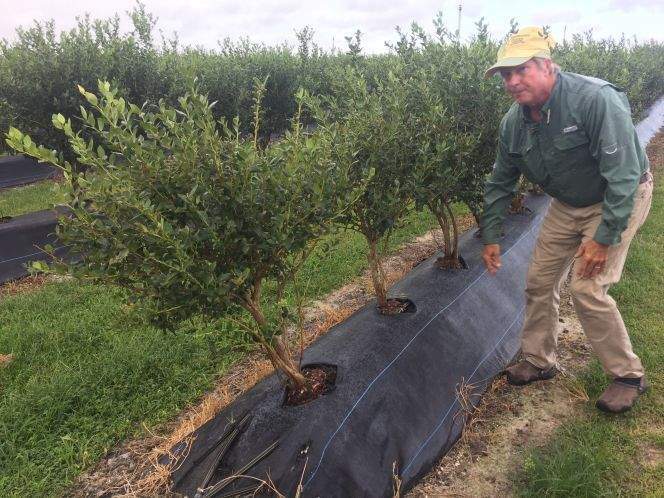 Vegetable and Specialty Crop News posted a story this week about continuing efforts to determine the losses from Hurricane Irma to blueberry production. Hurricane winds ripped many bushes right from the ground, forcing farmers to replant. New bushes take two years or more to begin production, which costs the farmer in lost income as well as the costs to replant acres of blueberries. Loss of leaves and increased exposure to sunlight can also affect the productivity of the bushes. You can read more at http://vscnews.com/uncertainty-surrounding-hurricane-damage-florida-blueberries/.